Falcone Homes Montecito 1.5 Story plan built by Brian Falcone, on a cul de sac lot in The Prairies. Amazing quality and superb craftsmanship. 3 car garage. Open floor plan with second story loft. 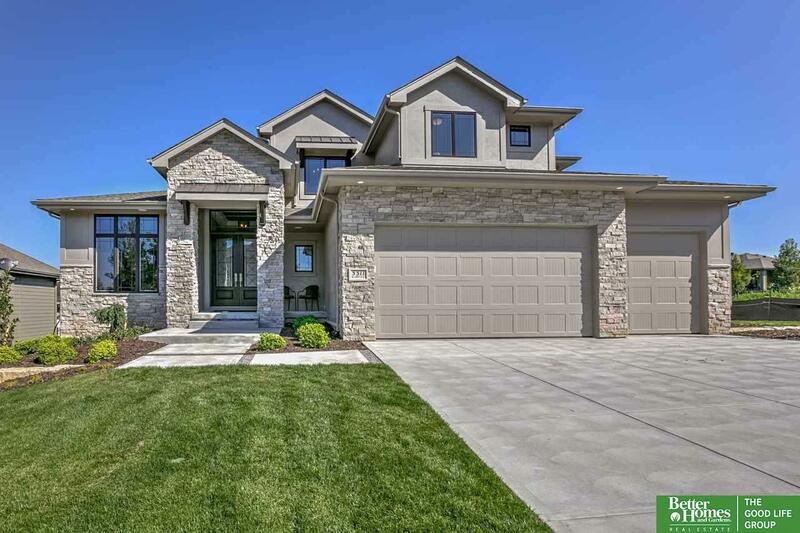 4BD/4BA, covered patio with fireplace, main level Master Suite with walk-in shower & free-standing tub. The Prairies is conveniently located near schools, shopping, etc. Photos of similar home. AMA.